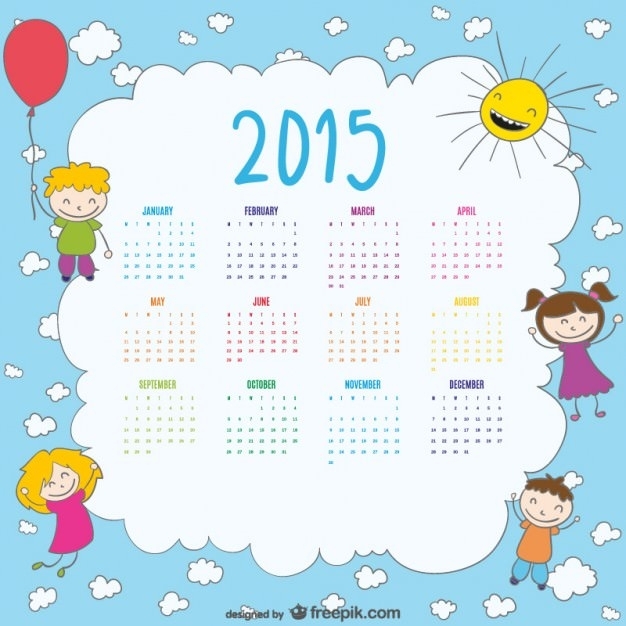 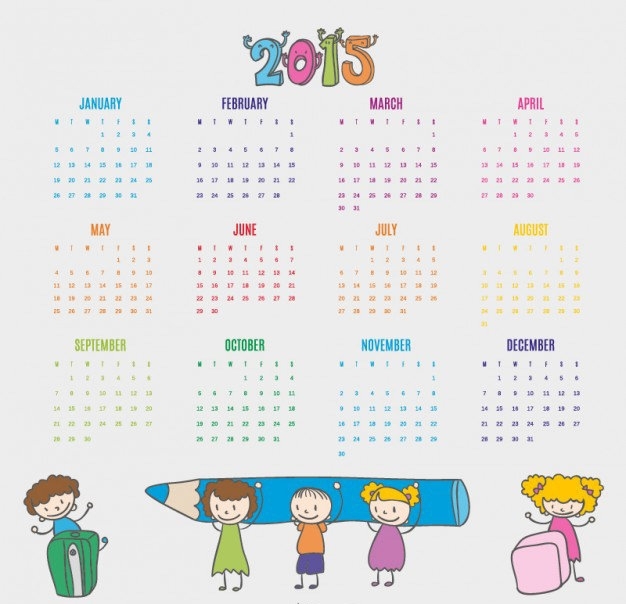 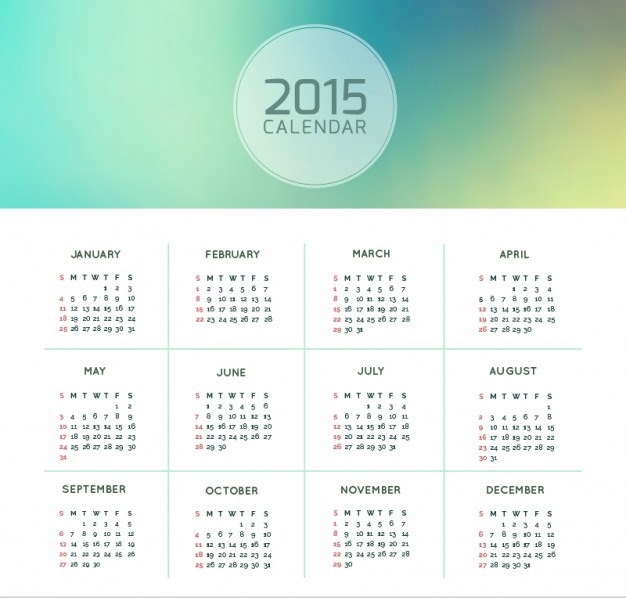 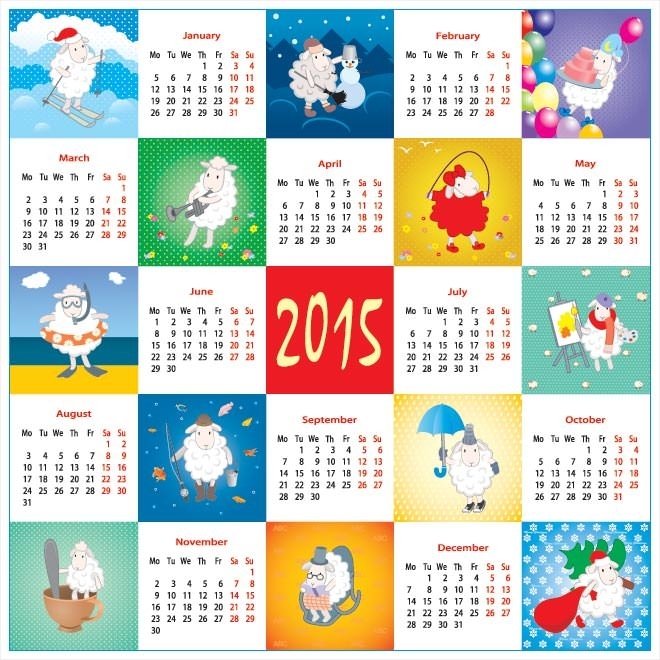 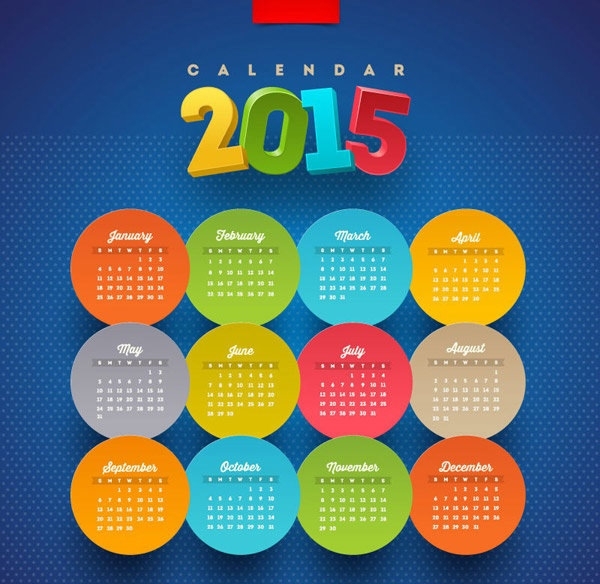 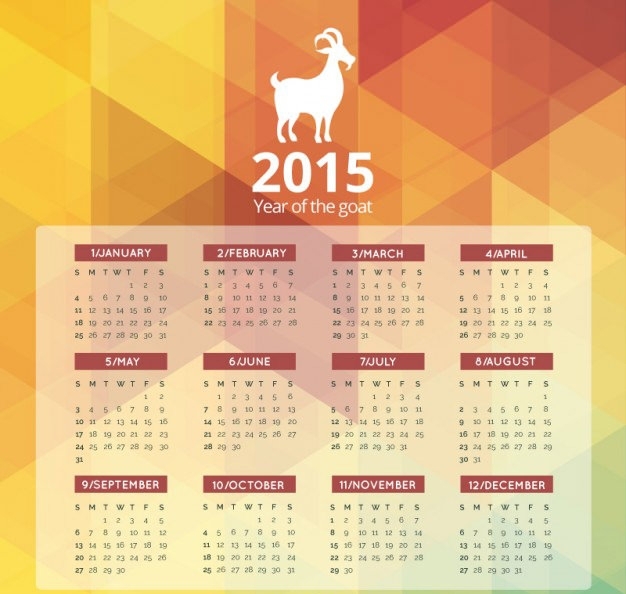 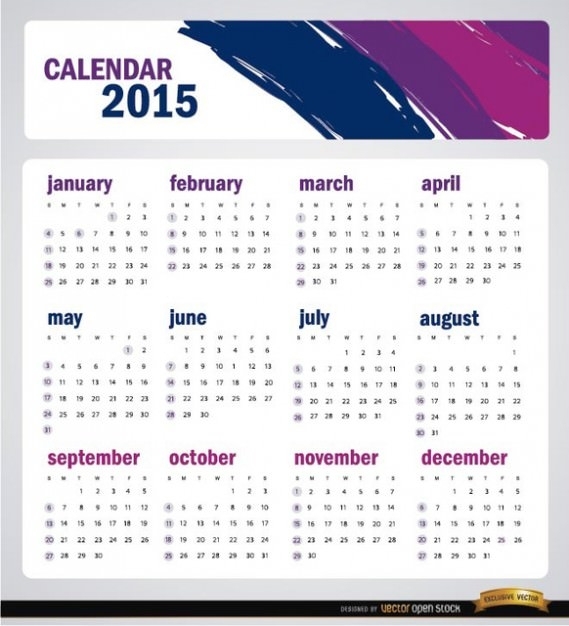 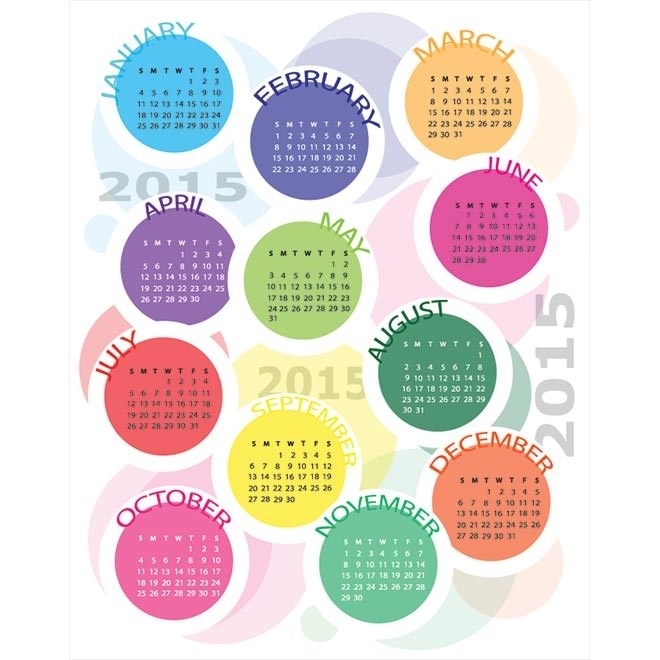 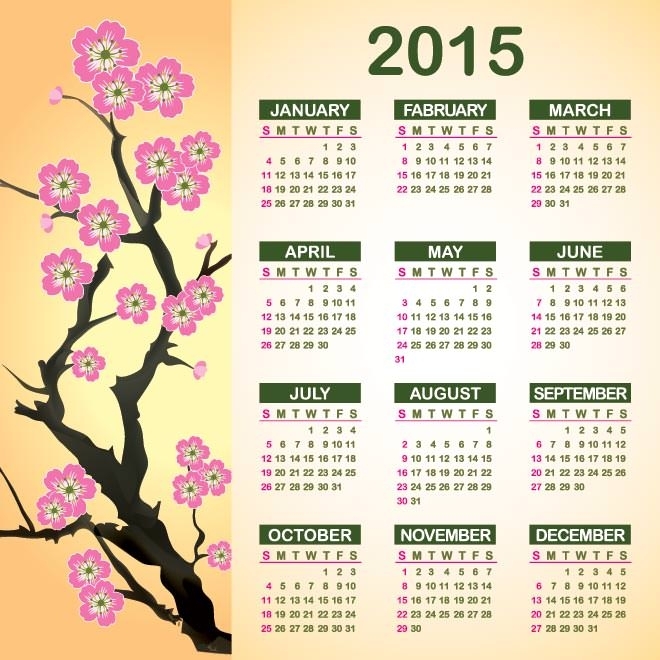 Are you looking to design and create calendars for this year or the upcoming one? 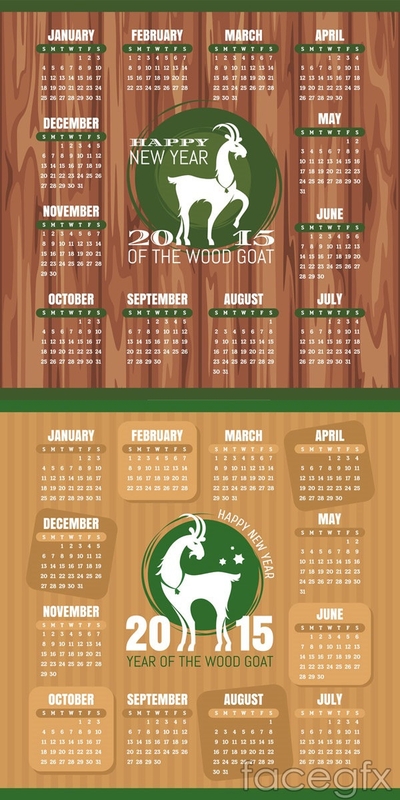 Want some useful free vector PSD calendar templates that you can use to draft your very own calendar designs? 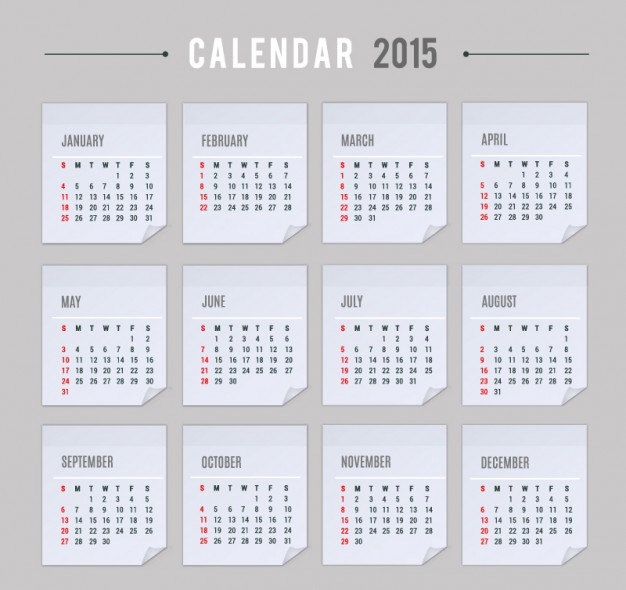 Then download these amazing PSD calendar mockup templates that will help you create some great and effective calendar layouts. 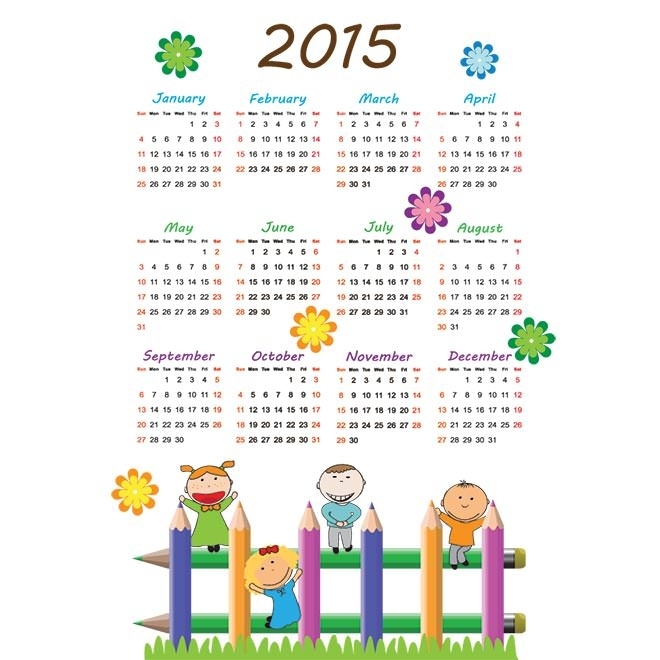 These easy to customize calendar templates give you high-resolution, accurate calendar designs that give you the perfect platform to ensure that your calendar design will look great in reality, on any viewing platform as they will scale to adapt to any screen resolution. 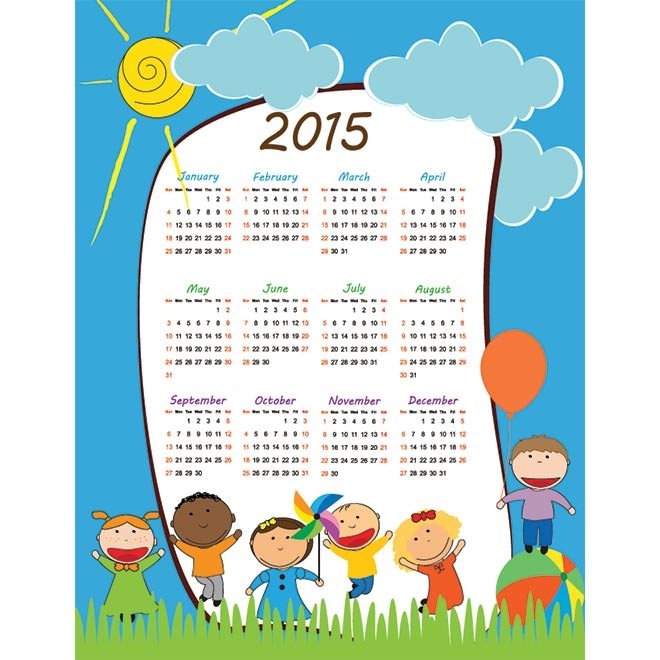 These 2015 calendar templates even allow you to create and design fun sponge calendars that serve as a constant reminder of when you need to change them. 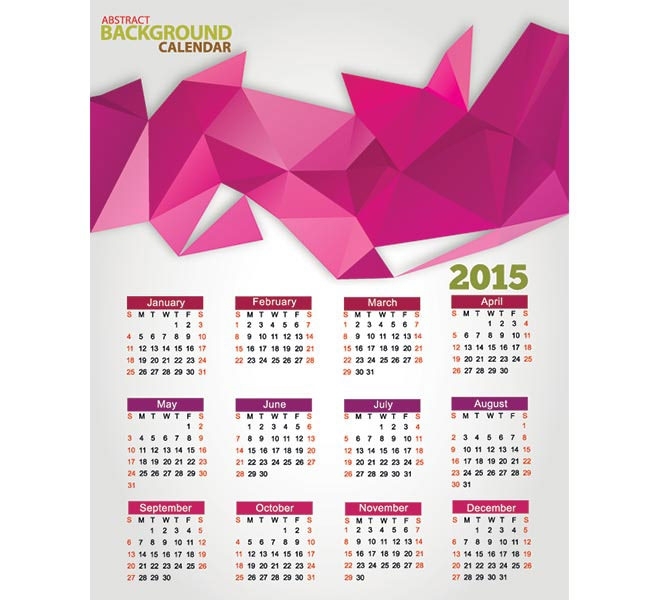 Using these intuitive templates, you can easily create a calendar with your desired background or texture of choice as a background layer. 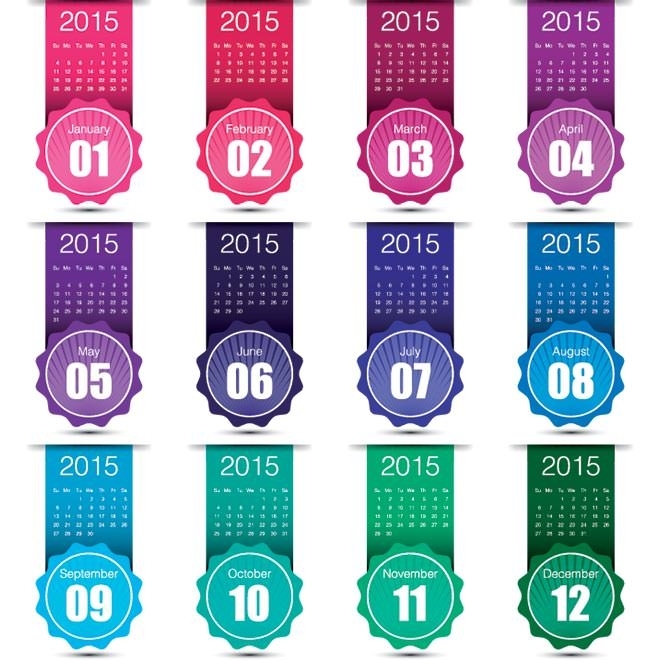 The best free vector PSD calendar templates allow you to add varied image effects such as gloss or texture, and even exotic color and foil effects to your calendar templates. 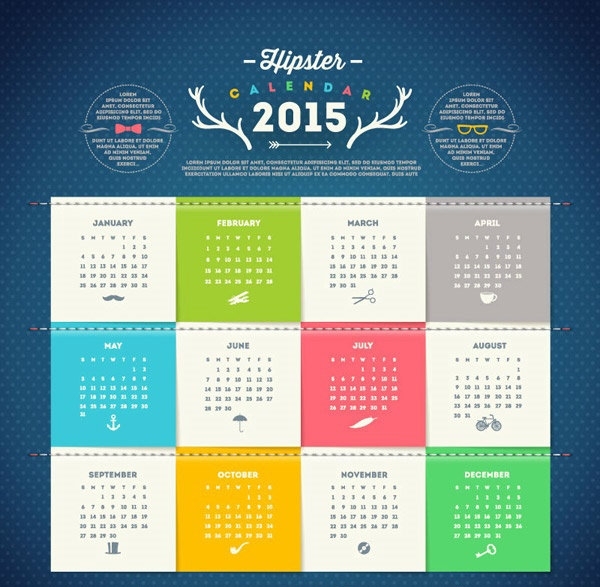 These powerful templates simply allow you to create stunning calendar examples that are chronologically accurate and easy to read, yet have a unique and distinct flavor. 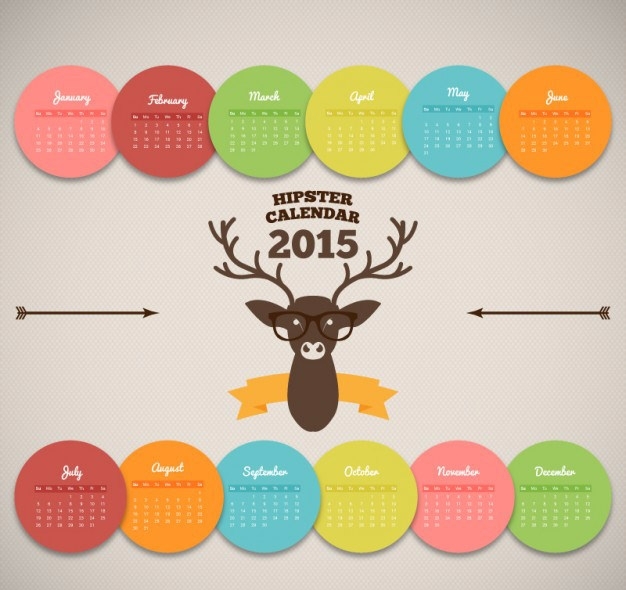 These design templates feature multiple, fully customizable PSD vector layers for every element that you want to modify. 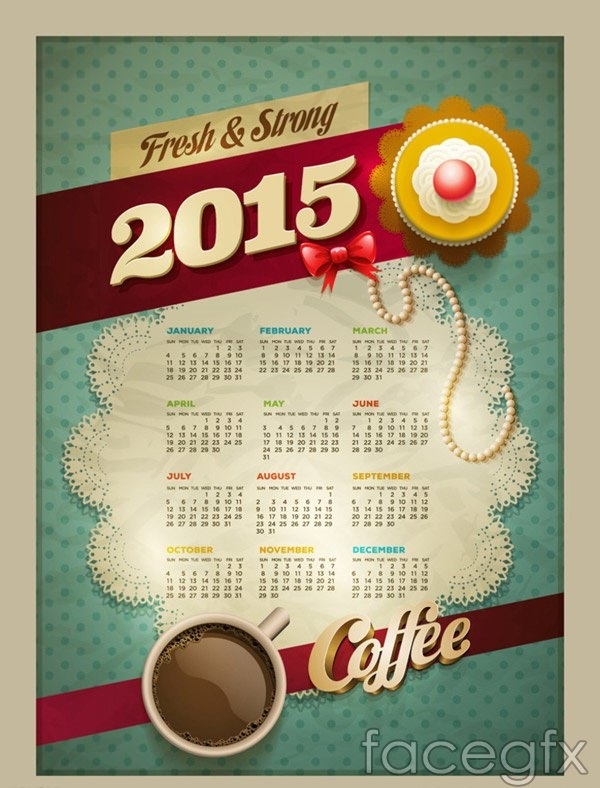 So, download you free PSD calendar files today and make some great truly inspired calendar designs.